Long eyelashes add an extra point to your overall look. They make your eyes look prettier as well as they highlight your eye makeup. Every girl desires to have long eyelashes to enhance their beauty. You might be tired of using extra layers of mascara and fake eyelashes to increase the volume of your eyelashes. 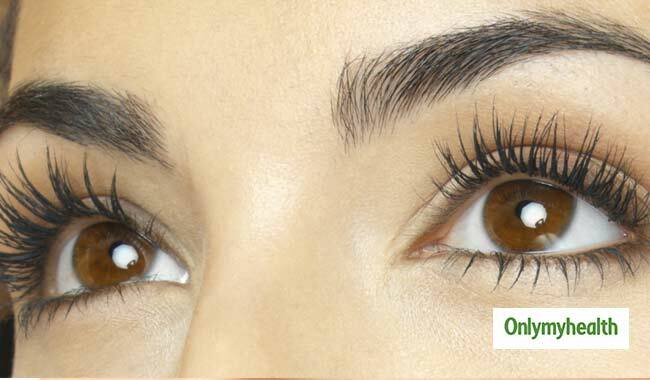 Some people have naturally long eyelashes but most of might be struggling to get long beautiful eyelashes naturally. 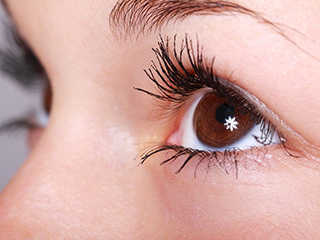 While some of you might be having small and thin eyelashes since birth whereas others might have damaged them due to some habits that contribute to the damage to the eyelashes. Here are some natural ways to grow long and thick eyelashes naturally. Olive oil contributes to the growth of eyelashes. Take a few drops of olive oil and apply it to your eyelashes before sleeping. Wash your face as usual in the morning. You should apply this every night. After a few weeks, you will notice growth in your eyelashes. Green tea contains antioxidants and vitamins which will promote healthy growth of lashes. To use green tea for strong eyelashes make a cup of strong green tea. Once it cools down, apply the green tea on your lashes with the help of a cotton pad. 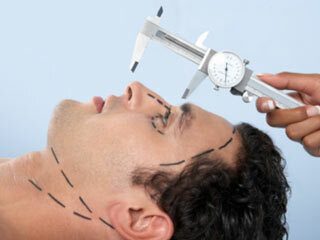 Leave this overnight to see effective results. Apply green tea every night. This will make your eyelashes stronger, thicker and longer. 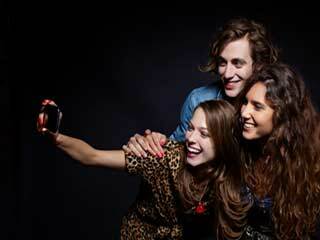 Vitamin E works wonder for hair growth. It improves blood flow to the hair follicles. It stimulated healthy hair growth. You just need some vitamin E capsules. Take a capsule and extract the oil present in it. Apply this oil on your eyelashes for 3-4 hours. Do this once in a day for a few weeks. You can also use a clean mascara brush to apply the oil more effectively. 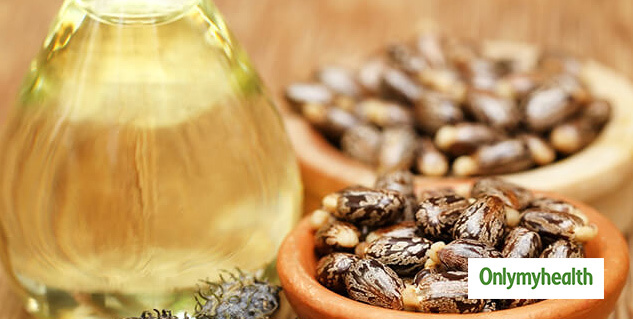 Castor oil contains properties which nourish the hair follicles. 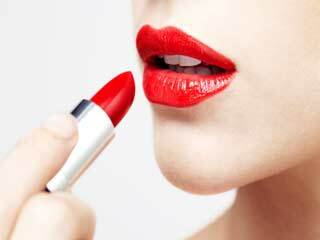 It is also rich in antioxidants which healthy growth of lashes. All you need to do is apply few drops of castor oil on the eyelashes every night. Repeat this remedy for weeks to see effective results. 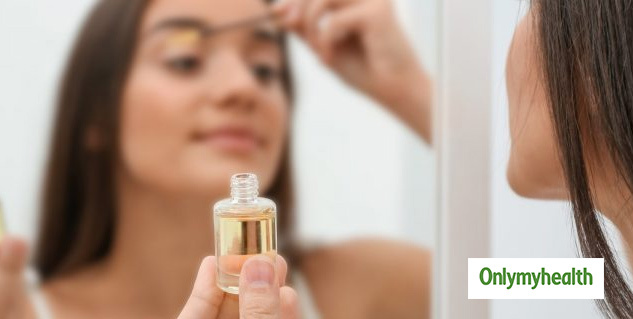 Petroleum jelly acts as a great moisturizer for the eyelashes. 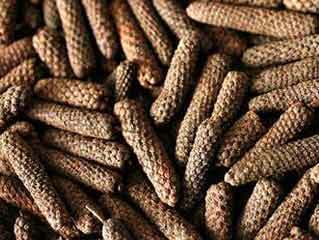 It helps in faster growth of eyelashes. 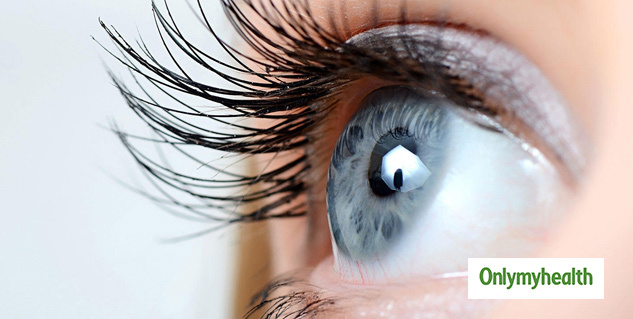 Carefully apply a small quantity of petroleum jelly on your lashes. Avoid eye contact and leave it overnight. Wash your face in the morning. Repeat this every night and see noticeable growth. 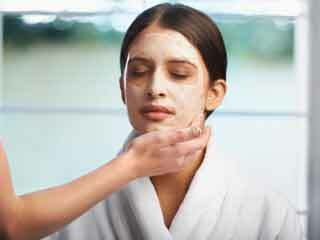 Try to find pure petroleum jelly for better results and it would be better for your eyes as well. Do not forget to remove your eye makeup before sleeping. Do not overuse eyelash curler because the roots of eyelashes are not that strong. Improve your diet and add healthy food to your diet. The remedies will not give instant results. You must have some patience to see results. 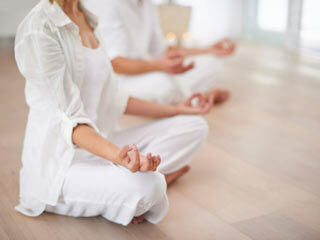 Only regular practice of these remedies will give effective results. 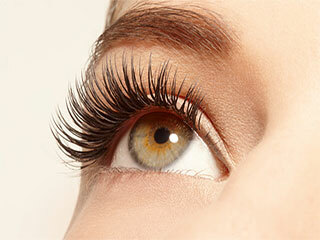 Natural remedies are the best way to grow long and beautiful eyelashes, all you need is little patience and regularity.